Are you trying to get your house sparkly clean for spring? 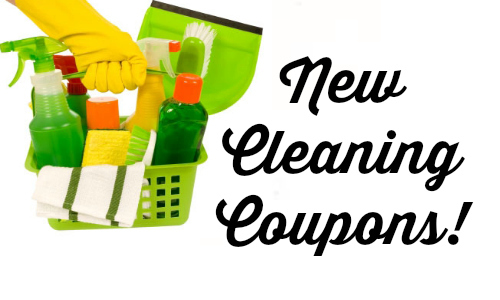 There are a bunch of coupons you can print to help you save on cleaning products! You can grab Swiffer coupons, Tide coupons, and lots more.